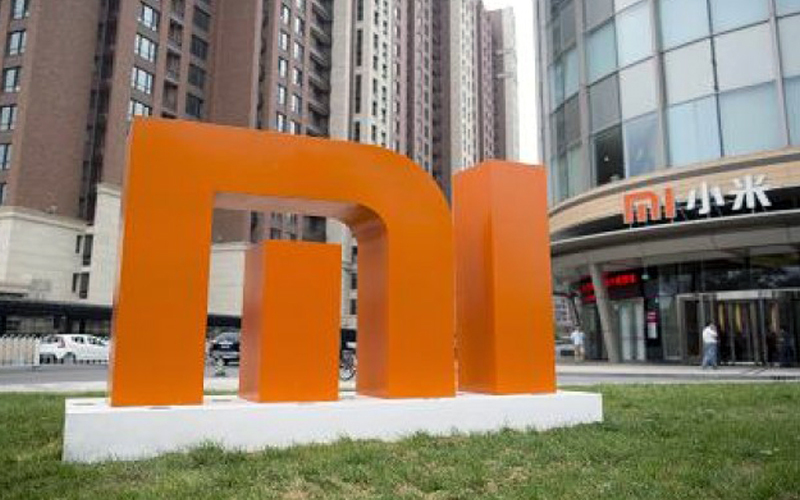 The Chinese electronics giant Xiaomi has a huge popularity in the Indian market, and the company making more fans in the country. 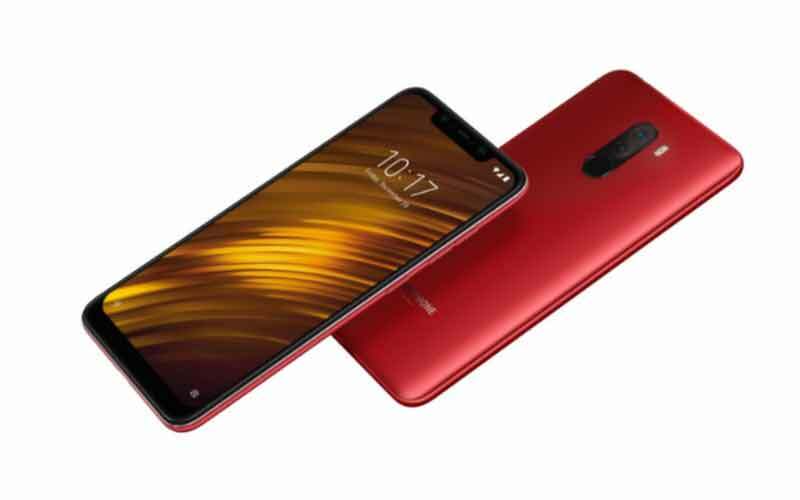 And now the company is going to celebrate its 4th anniversary in the Indian market, and Xiaomi is celebrating this wonderful occasion with an awesome offer. 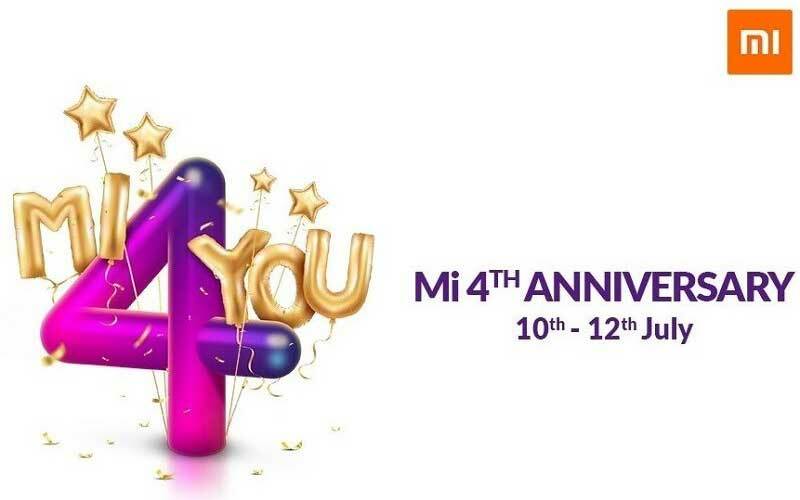 As the company has announced Mi 4th Anniversary Sale, and it will start on July 10 and the sale will end on July 12. 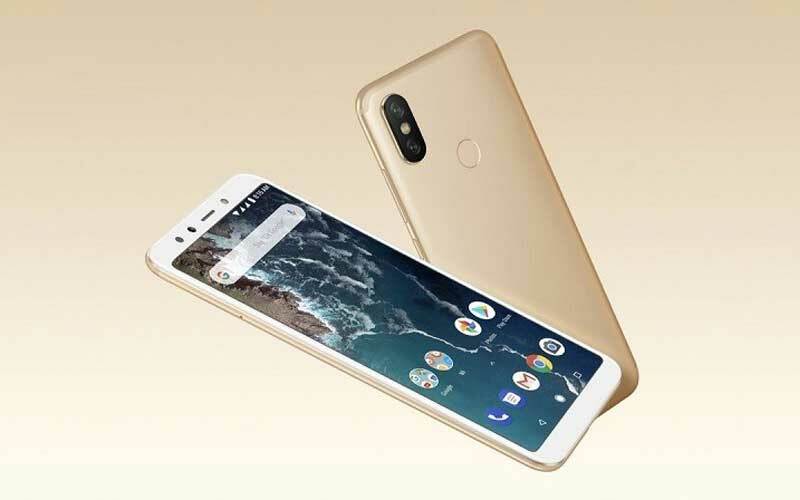 Well, during this period MI fans can able to purchase products at ₹4 and the sale will kick-start at 4 PM. The company will run the flash sale in the three days of the Anniversary Sale on the official website. Apart from the offering products for ₹4, the company also offers products at discounted rates. Having said that, the combo offer sale will start at 6 pm daily between July 10 and 12. Moreover, users can also grab coupons priced at ₹50, ₹100, ₹200 and ₹500 at 10 am during the sale. And these coupons can be used to get a discount on products through the official website. Furthermore, the company also giving you a chance to win Mi MIX 2 and Redmi Y2 and other prizes by playing a game called “Find the 4”. You can play this game in the browser of your smartphone. The fans of the Platinum and Diamond Class of Mi VIP Club will be offered annual souvenirs during this occasion, and, there will also be special giveaways. You can head over the link to know more details about this Mi 4th Anniversary Sale.